Greetings and welcome to the newest chapter in my journey as a drummer/educator! My approach to teaching music on the drumset is based on a process of illumination. I want my students to understand not only how playing the instrument works but why things do or don’t work and what choices best serve the music you are playing. I want them to end every lesson ahead in their abilities from where they were at the beginning. Music is my passion and also my vocation. I’ve been fortunate to study myself with some legendary drumset artists and have years of performance experience (all up in my BIO). It all informs my approach as an educator. I believe that the ultimate goal as players is to ”tell our own story,” isn’t it? What is your story today and what do you want it to be tomorrow? So many of my former students have gone on to exciting careers in music. You can find some performing with artists like Ice T, Mint Condition, Trace Adkins, Scooter Jennings, After the Burial, Aegean, Scale the Summit, Anthony Cox, Acoustic Alchemy, Cloud Cult, Wookiefoot, Mickey Hart and even the Barnum & Bailey Circus! 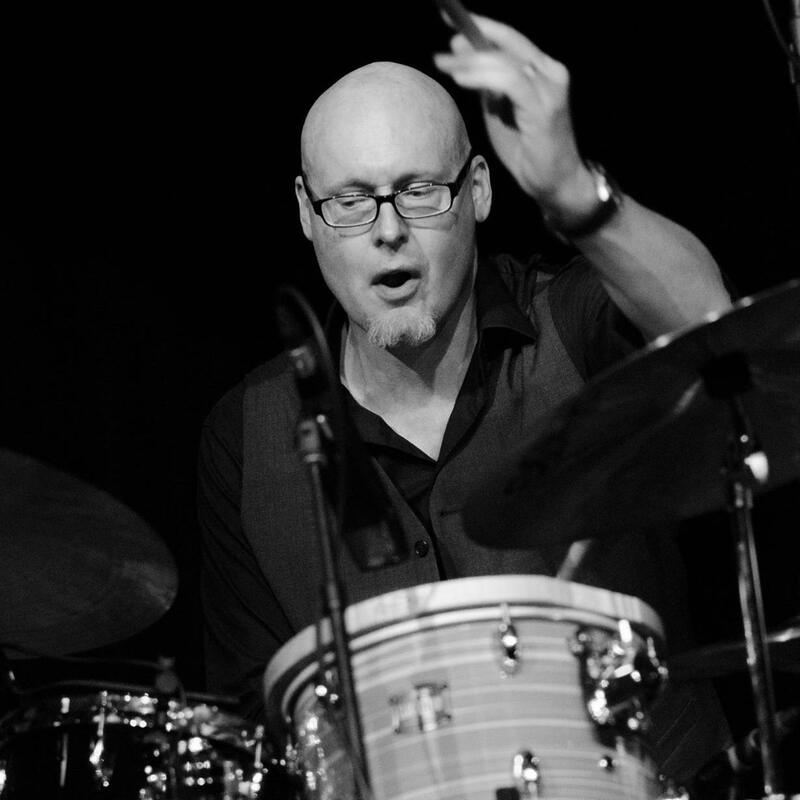 Several others have authored their own drum method books, write for Modern Drummer, DRUM!, and Drumhead Magazines, and teach at Musicians Institute and School of Rock. One owns his own school in Iceland and another one even invented the Quiztone app! Please enjoy a look around the site and remember, I am here for YOU! Feel free to contact me. I am available locally and globally, both onsite and online. What are your goals? Let me answer your questions and inspire you to move closer to them than ever before. We’ll have fun working hard together doing something we both love. What could be better?